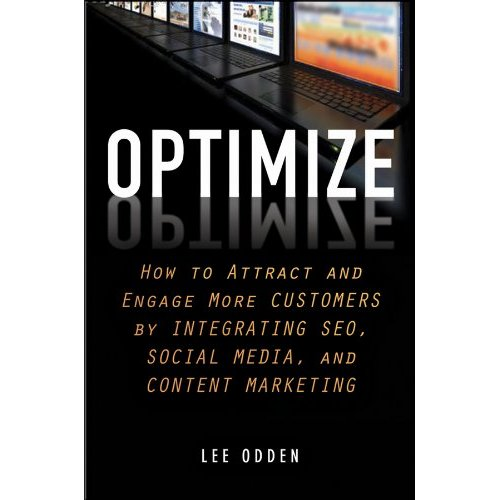 Focused on the science of search, social and content marketing, Lee Odden’s book Optimize is a practical guide to understanding, integrating and applying three of the most powerful concepts in digital marketing. Packed with flow charts, check lists, tables and step-by-step guides, Optimize covers a wide scope of content marketing topics. Here are five big takeaways on developing an optimized content marketing strategy which I’ve gleaned from the book. Understanding the social landscape – customers, competitors and influencers – is an important aspect of content marketing. One could use tools like SEMRush, Google Adwords Keyword Planner, and the Search Engine Results Page (SERP) to monitor what competitors are doing and what customers are searching for. Social listening tools like Radian6, Google Alerts, and Trackur may also help you to learn what’s buzzing on social networks. Further details of each point are highlighted in the sections below. Identify key customer attributes: What should they care about, and what motivates them? Build a content plan that is precisely calibrated to what the customers are looking for. Things to consider here include targeting customers at a specific point of their life cycle, identifying current content gaps, coming up with an editorial calendar and publishing schedule, and promoting the content on different channels. One needs to also determine the appropriate content type (eBook? white paper? blog post? video? infographics?) 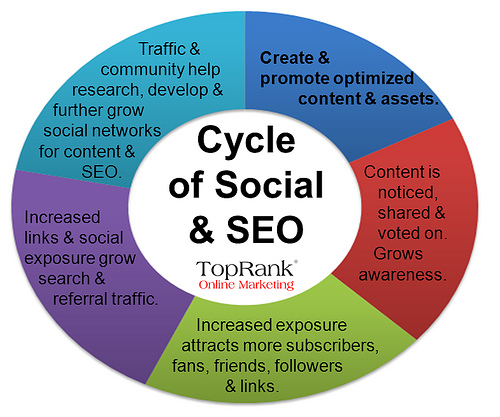 and to see how the cycle of social media and SEO can be incorporated as part of a hub and spoke model of content publishing and promotion. This can be visualised below (courtesy of Top Rank Blog). How does the content benefit your organisation’s marketing objectives? What SEO benefits can you gain? What is the best mix of created and curated content? Created content establishes thought leadership, facilitates brand storytelling, and attracts links from websites and blogs. Curated content, on the other hand, grows brand awareness, attracts links from social sources, and keeps prospects engaged. Content should also be optimized through a whole range of SEO techniques. You can some of these in my blog post How to Master SEO for WordPress. In building communities on social networks like Facebook, Twitter, Google+, LinkedIn, and YouTube, one should consider the role of “brandividuals”. These are natural advocates who identify with a company’s brand as well as their own (see Citizen Marketers here). Consider too the unique characteristics of each social network. For example, Facebook allows a rich variety of content types like text, images, videos and applications to be shared. Twitter limits content to 140 character bursts, while the integration of Google+ with Google may give it an added boost to SEO. The main currency for “Google Juice” are back links from authoritative websites to your own. Here, we are advised to first conduct a link audit, develop a link strategy, evaluate links and their sources for relevance, authority, and trust, and build back links. Strategies to build links include using social sharing widgets on your blog posts, offering to provide guest posts to reputable websites, or submitting one’s website to relevant directories. Last, but not least, Optimize teaches us two important aspects of the content marketing journey: measuring success and adopting optimized and socialized content marketing processes. Various analytics tools could be used to measure SEO and social media performance. They include Google Analytics, SEOmoz and SEMRush for search, and Sprout Social and Radian6 for social media. To integrate optimization, social media and content marketing into your organisation, a combination of process, people and technology is required. Take inventory of current processes in search, social, and content marketing. Identify the right individuals to implement various aspects of search, social media and content marketing. Zoom in on the right skills needed, and develop a training programme to get staff up to speed. Ensure that your team – or hired consultants – are able to manage the entire spectrum of content marketing. This would cover planning, creating, optimizing, and promoting to measuring the results of content marketing efforts. Comprehensive and detailed, Optimize is an invaluable resource for digital marketers trying to understand how the new wave of content marketing rides on to its older predecessors. 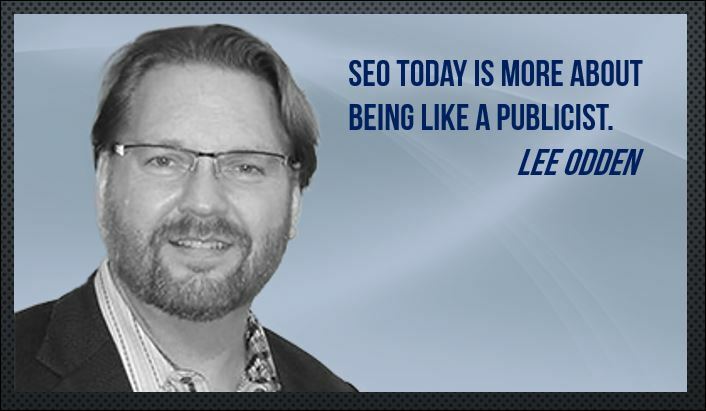 Meticulous and exacting, Lee Odden doesn’t skimp on the necessary steps needed to weave SEO, social media, and content marketing into a compelling digital trinity for marketers in the new millennium. Highly recommended.